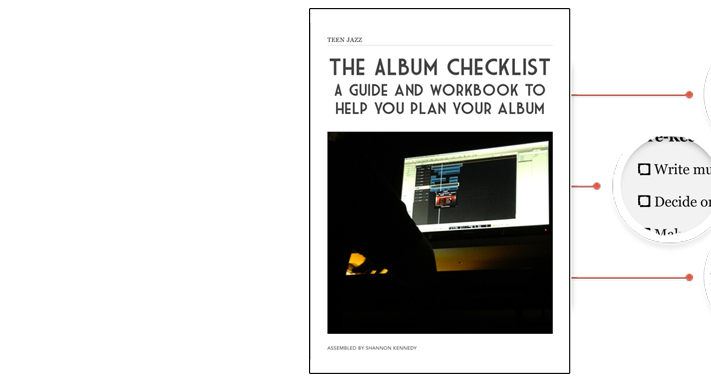 The second edition of “The Album Checklist: A Guide and Workbook to Help You Plan Your Album” is now available! We’re really excited about the book’s first update. 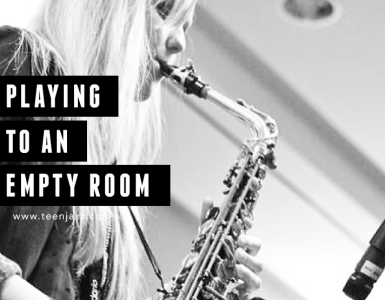 It has a ton of new content with information on everything from brainstorming your project to recording and even marketing it. 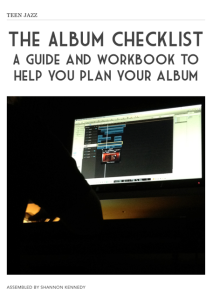 “The Album Checklist” is a guide and workbook assembled to help simplify the album creation process, provide you with the tools and information to help you make sense of the album planning and recording process with our album guide and workbook. 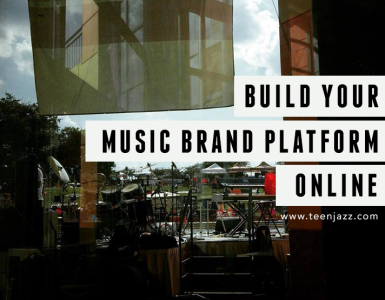 Regardless of whether its your first album, second or third, the templates in this book can help you manage your project. “The Album Checklist” is available for just $2.99. 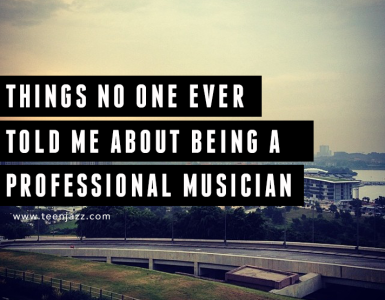 Plus, you’ll get free copies of any later editions of the book. The Album Checklist is also available on Amazon.